Among the many beaches of Andaman & Nicobar Islands, the Kalapathar Beach is one of the few where people go for a relaxation and peace. 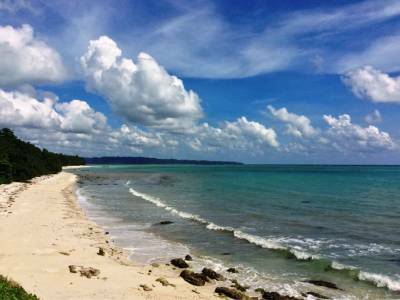 The Kalapathar Beach is a part of beaches that constitutes the coastline of the Havelock Island. 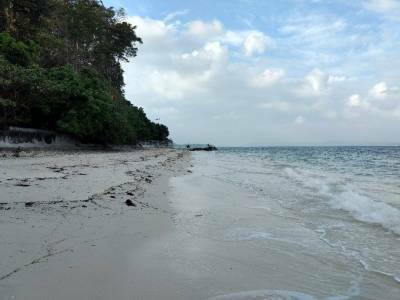 Havelock Island is the main island tourism spot of the Andaman & Nicobar tourism aside the Port Blair or the main Andaman Island. 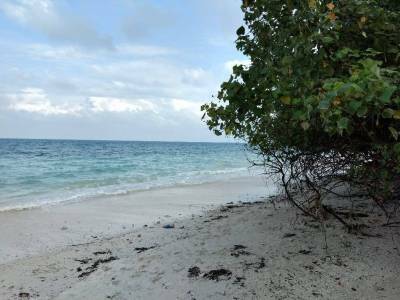 There are many beaches in the Havelock Island like the Radhanagar Beach, the Elephant Beach and so one. The Kalapathar Beach is at number 5 on that list. 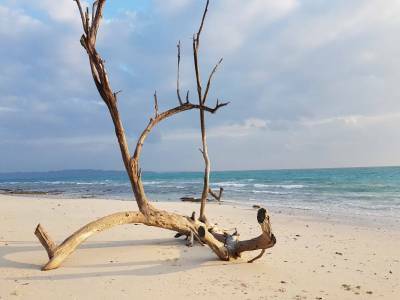 The Kalapathar Beach is located at one of the most remote locations in the Havelock Island and is favored by the travelers & tourist visiting the island for some serenity and tranquility. The beach is named after the adjacent village Kalapather and moreover black rocks are found on the white sandy beach. 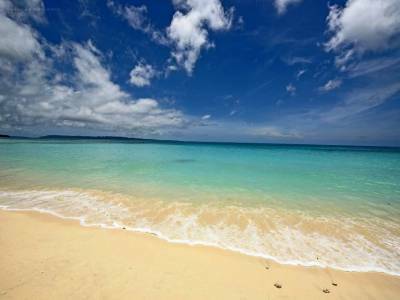 Kalapathar Beach is located about 6 or 7 KM from the main harbor of Havelock Island. It can be reached by the roadway. The Kalapathar Beach can also be reached from the Radhanagar Beach which is only 13 KM away. On reaching the Kalapathar Beach one will witness the natural resort of serenity. This exotic and serene beach is adorned by the pristine white sand coastline with a coral engraved waterline. The Kalapathar Beach is not suitable for swimming because of the corals present in the water. The coastline is framed by the tall and shady palm and coconut groves. People coming to the Kalapathar Beach enjoy walks by the shore or resting under the tree shadows while witnessing the sunset. Get quick answers from travelers who visit to Kalapathar Beach.